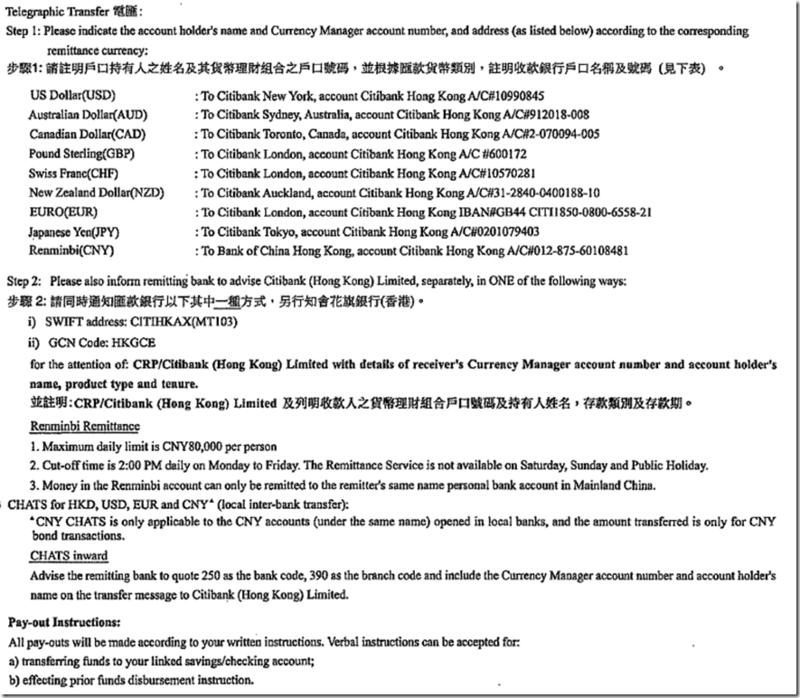 Note: account number 250-390-86732587 combined by three parts, 250 is bank code, 390 is branch code, and 86732587 is our account number. Some remitting bank require inputting full number 250-390-86732587, and some just require 86732587, please require your remitting bank when inputting information. 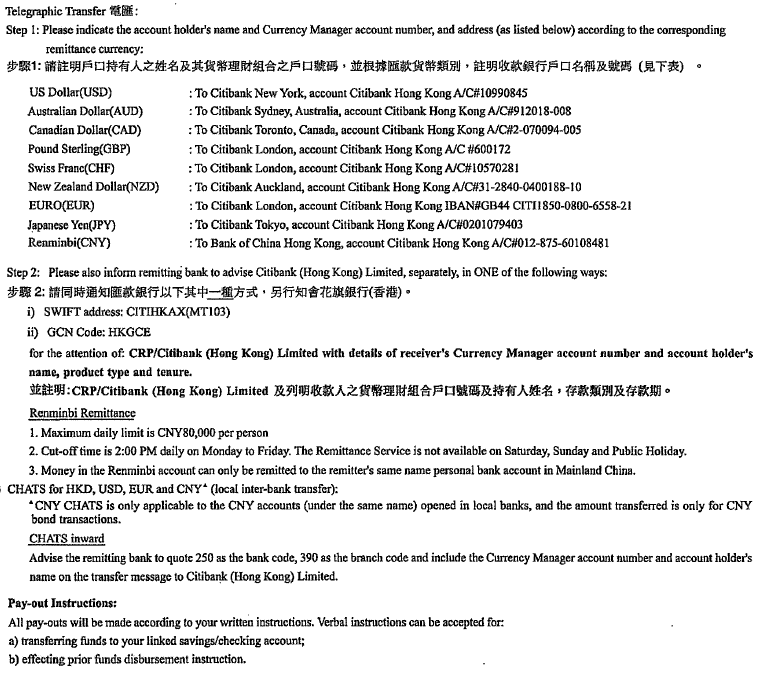 Here is the original citibank guide file from Citibank Hongkong, you can also download this instruction file. Previous Previous post: What is TDP and why should you care about it?